Today is Black Women’s Equal Pay Day. July 31st marks the day when Black women’s earnings finally catch up with what white men made last year. If both started work on January 1, 2016, a black woman would have to work to July 31st 2017 to earn what the man earned by December 31st 2016. That is not right. We're proud to say this discrepancy does not exist in the Carpenters union. 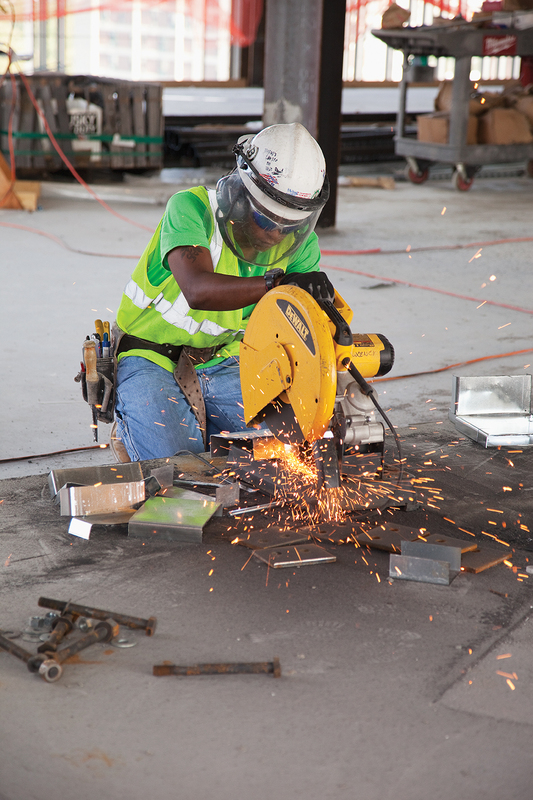 Our collective bargaining agreements set hourly wage rates for apprentice and journey level carpenters. Every person at each level earns the same. With increasing success, the New England Regional Council of Carpenters is recruiting women to be carpenters and crushing barriers to their success. Our goal is to have 20% of our membership consist of women by the year 2020.